So we decided to do sea kayaking. 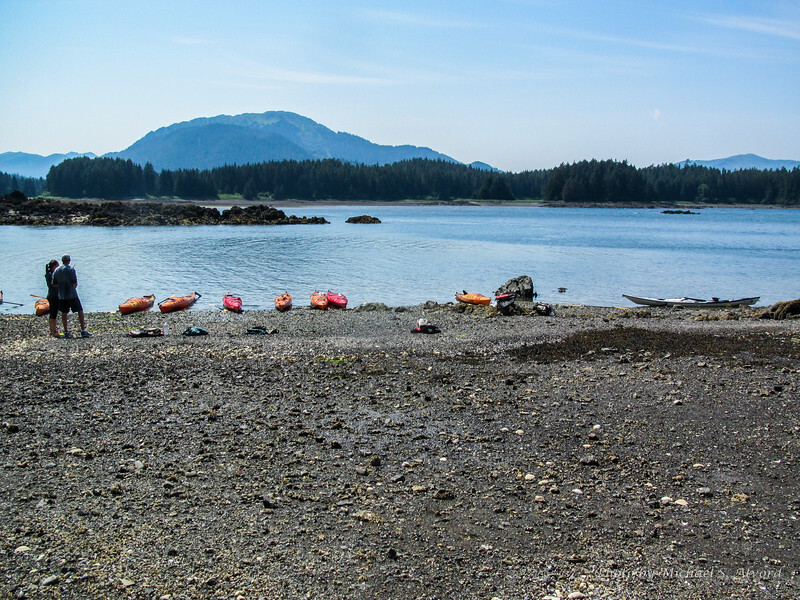 Two things we found out; it is easy to kayak with the wind and the tide. When we were coming back in the wind picked up to 20 knots and the tide was against us. They have 30 ft tides, so the current was VERY strong. They ended up having to bring us back in by power boat.